It's no wonder this books has so many five star ratings on Amazon. It was compelling and captivating and covers Michelle's life up until this point with great detail and candour whilst maintaining class and respect. I loved getting to know her better and understanding a bit more about the Obamas and what made them the strong role models that they are. She definitely doesn't sugar coat a lot and is brutally honest throughout. It's a long read and starts off a bit slowly but it's so well written, highly recommend. 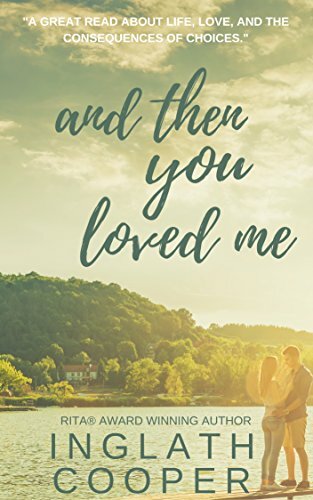 If you are looking for a captivating, quick love story this is the one for you. I LOVED IT. For Colleen Hoover fans, it reminds me of her writing a bit. The protagonist has had a tough life which has hardened her quite a bit and through the book you see her journey, growth and beautiful love story. It was happy, sad, funny, insightful and contemplative all at the same time. Even writing this makes me want to reread the book! Such a great book. And I loved it for this particular time in my life and the milestone birthday I just had. A little life coaching, a little cheer leader and a little cut the BS and a whole lot of truth and empowering. A very quick read with some very strong messaging. Love a good quick read with a plot twist. Basically a woman writes a story to a man she's never met because she thinks that their respective spouses are having an affair. A friendship ensues complete with twists and turns. 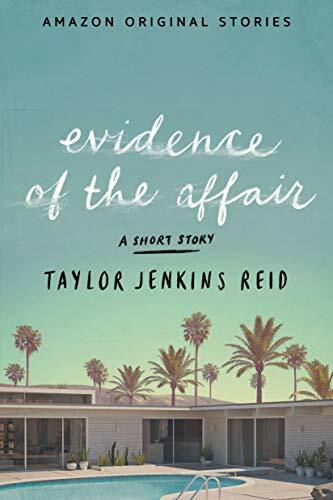 For TJR fans, this was cute (and free if you have Prime or Kindle Unlimited). 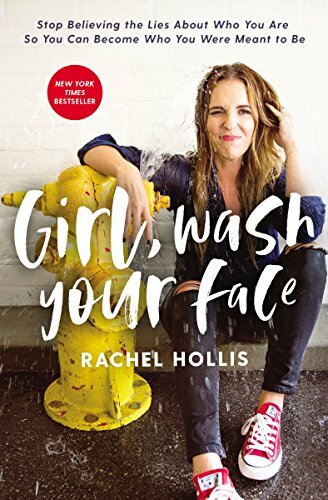 I got this one from Amazon and what a wonderful read about the Old Order Church, family obligations, strong teenage relationships and so many unexpected twists and turns. You get different points of views from old and young and the past and present. It also has some beautiful love stories between two old teenage sweet hearts, a mother and daughter and two sisters. I'd definitely read something else from this author. What have you been reading lately? Anything to recommend? I have Swear On This Life on my to be read list! We definitely have similar taste! 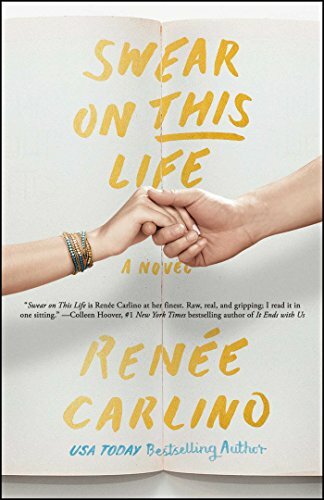 I'm reading Swear on this Life right now and loving it! I CAN NOT wait to read Michelle's book!!! Have a great weekend! 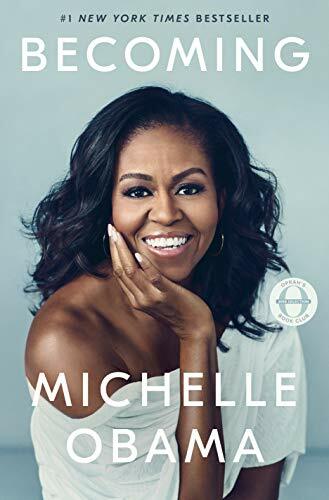 I just bought Michelle's book but haven't started reading yet. Glad to hear you enjoyed it and recommend it. Evidence of the affair really was a great story even though it was short. I need to read Obama's book still!